Blood pressure issues are at an all-time high in our society today. Close to one-third of adults in the US have high blood pressure, which increases your risk of a heart attack, stroke, aneurysm, damage to your kidneys and erectile dysfunction (1). While raised blood pressure runs in families and can occur as a result of another medical condition, such as kidney disease or Cushing’s syndrome, there are other risk factors that it is possible for you to control. Some people produce insufficient nitric oxide, which usually helps your blood vessels to dilate, reducing the pressure under which your blood travels through your vessels (2, 3, 4). Drinking heavily and using certain illicit drugs also cause your heart to work harder, so reviewing your lifestyle can help reduce your blood pressure readings. Carrying excess body weight pushes up your blood pressure directly, though if it causes you to develop insulin resistance – which can also occur as a result of inactivity – this also contributes to raised blood pressure. However, addressing your dietary intake to aid weight loss isn’t the only recommended change to your diet to get your blood pressure under control. While many people are aware of the need to cut back their sodium intake, which is found in salty foods, to keep their blood pressure in check, there are a number of protective nutrients that promote a healthier blood pressure. Although these are all available in supplement form, increasing your dietary intake of them is preferable. This mineral works along with sodium to control your body’s fluid balance; sodium draws water into your blood, raising the pressure, while potassium has the opposite effect. By increasing your intake of potassium-rich foods, while reducing your intake of those high in sodium, you are more likely to achieve a favorable blood pressure (5). Foods high in potassium are an important part of the DASH diet, which the American Heart Association recommends to lower blood pressure (6). Ensuring your diet is rich in fruit and vegetables will help you increase your potassium intake, but nuts and seeds are also a good source of this mineral. However, if you have chronic kidney disease, it may not be appropriate for you to increase your dietary potassium intake, so seek medical advice. Although magnesium supplements lower blood pressure by encouraging the muscles in your blood vessels to relax, these supplements are poorly absorbed and digestive upset is a common side-effect (7). This is one reason why I generally prefer a powder form to drink or a liquid transdermal form of magnesium supplementation such as Magnesium oil or Magnesium cream. 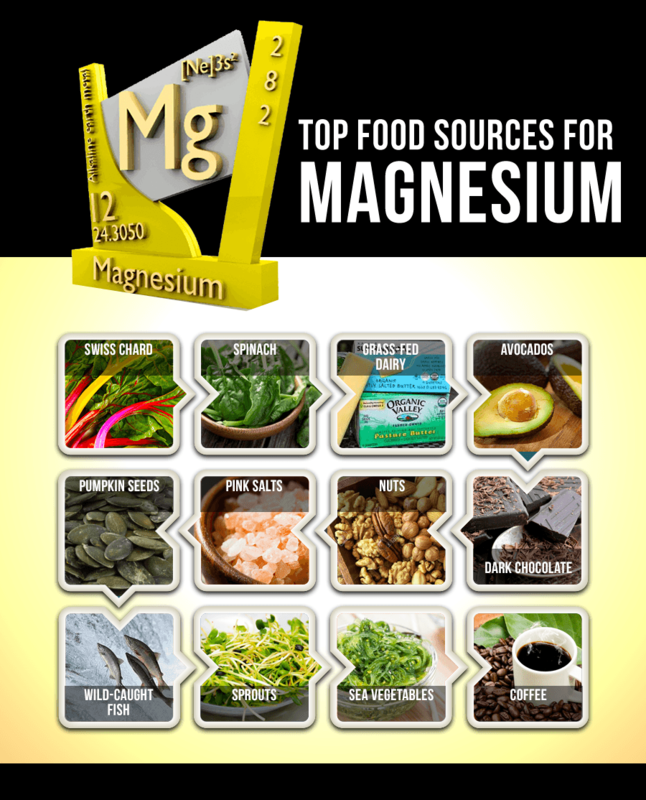 It is always advisable to up your intake of foods rich in magnesium. Green leafy vegetables, nuts and pulses are among the best sources of dietary magnesium. Folate is one of the B vitamins and lowers levels of homocysteine, which is generated from chemical reactions in the body, and is associated with an increased risk of cardiovascular disease (8, 9). One of the mechanisms through which homocysteine is thought to exert its effects is damaging the arteries, which allows the build up of fatty deposits, narrowing the blood vessels. However, research also links high levels of homocysteine with raised blood pressure, suggesting that a diet containing plenty of folate may benefit blood pressure (10, 11). Again, it is largely plant-based foods that supply the most folate, with green leafy vegetables, pulses, avocados, citrus fruits and berries good options to increase your intake of this B vitamin. While you are probably familiar with the antioxidants vitamin C and E, beta-carotene, a range of other plant nutrients also have antioxidant activity. These protective nutrients neutralize free radicals, which if left unchecked go on to damage cells in the body, including the cells in your blood vessels (12, 13). By maintaining the health of your blood vessels, this keeps them supple, reducing the risk of high blood pressure. There is evidence that certainly for people with peripheral vascular disease – where blood flow is restricted in your legs – antioxidants may reduce blood pressure seen with increased activity (14, 15). One of the best ways to improve your anti-oxidant status is through a diet rich in fruit, vegetables, nuts and seeds which are all rich in arterial protective phytonutrients. 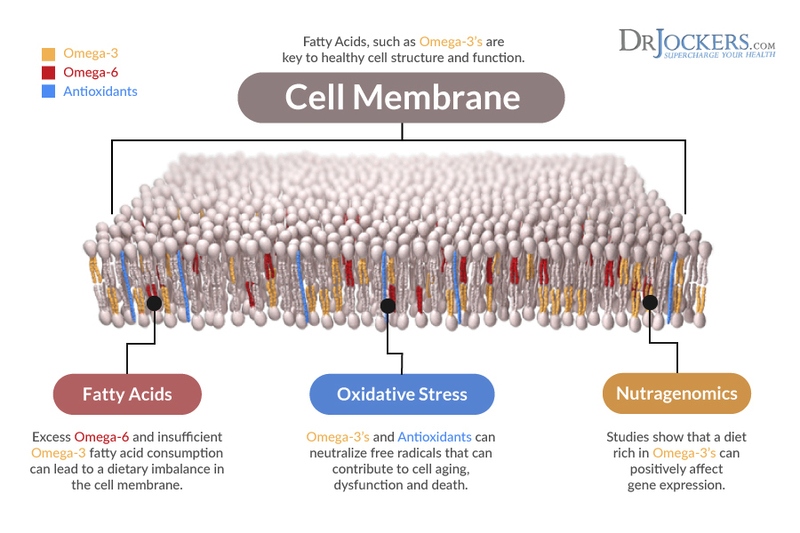 Clinically, I will also use powerful neutraceuticals such as Nrf2 Power and Super Glutathione to protect the arteries of those with serious hardening of the arteries. 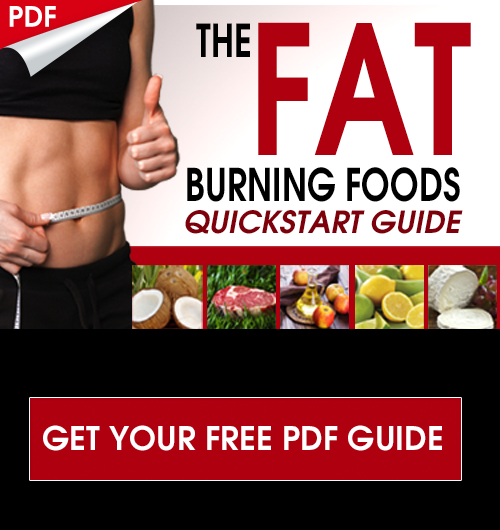 For several decades it has been known that these essential fatty acids cut your risk of heart disease and stroke. However, while omega-3 is often spoken about in relation to reducing blood clots, these oils can also lower blood pressure (16, 17). 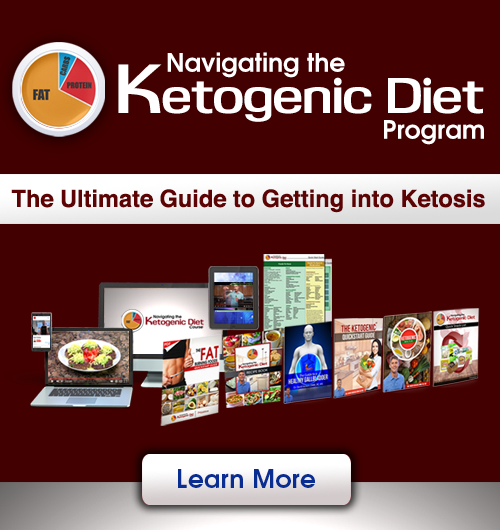 The mode of action may lie in the fact that there are omega-3 receptors on the channels for potassium in the blood vessels, allowing the flow of potassium, which lowers blood pressure (18, 19). The American Heart Association advises us all to eat 3.5oz of oily fish twice weekly to boost your intake of omega-3 (20). Good sources of omega-3 include salmon, sardines, mackerel, herring and tuna steaks, though women of childbearing age should avoid swordfish, tilefish, king mackerel and shark, as these sources of omega-3 are high in mercury (21). Plant options for omega-3 include flaxseeds, hemp seeds, walnuts, and their oils, as well as chia seeds and green leafy vegetables. However, plant omega-3s are not efficiently converted in the body, so it may be more difficult to get enough to have a noticeable impact on your blood pressure. The best vegetarian source is sea algae (22, 23). 11. McRae MP. High-dose folic acid supplementation effects on endothelial function and blood pressure in hypertensive patients: a meta-analysis of randomized controlled clinical trials. Journal of Chiropractic Medicine. 2009;8(1):15-24. 12. Lobo V, Patil A, Phatak A, Chandra N. Free radicals, antioxidants and functional foods: Impact on human health. Pharmacognosy Reviews. 2010;4(8):118-126. Super informative article! 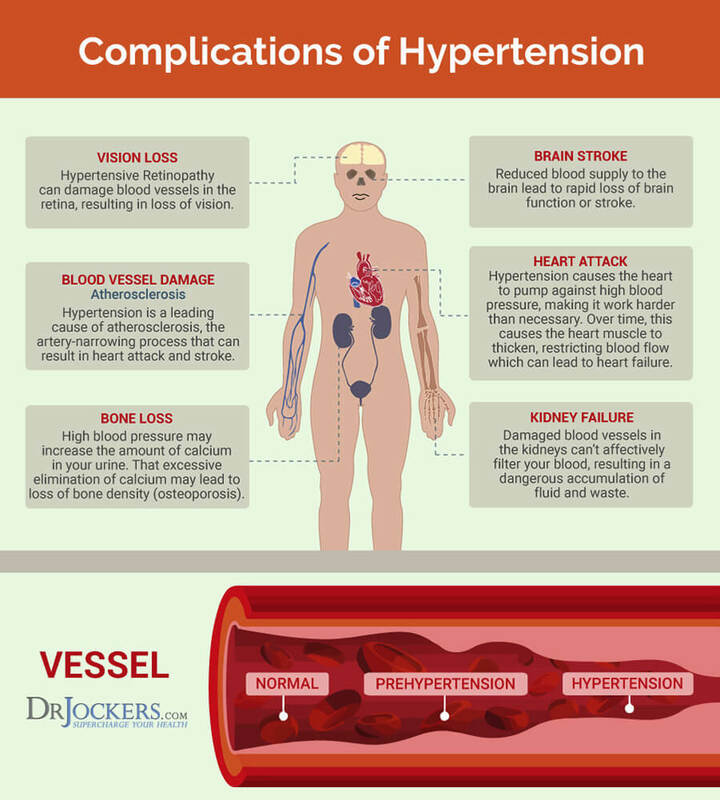 My dad is 75 and has always had high blood pressure, but recently his numbers soared.. I have been researching alternative ways in addition to medicine to lower blood pressure. Thanks for this article! I will be passing it along!